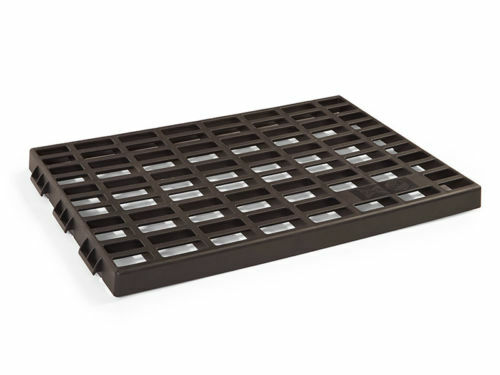 Add more storage capabilities to your Lock & Roll Organizer™ system with the Top Divider Organizer. 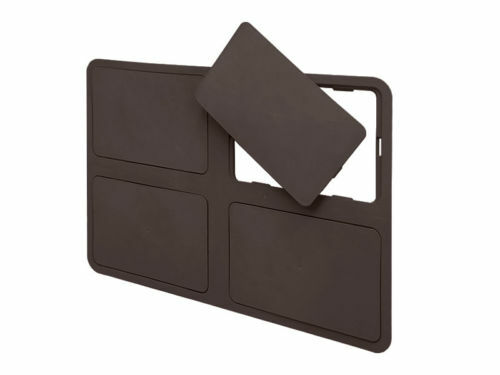 The Top Divider Organizer allows you to create either a flat surface, or remove panels and add buckets for top storage. 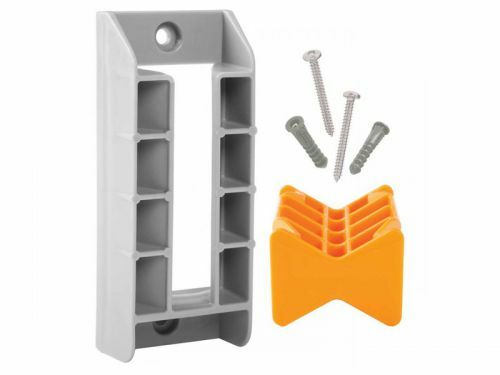 Secure your Lock & Roll Organizer™ system to a garage or basement wall with the Wall Mounting Kit. 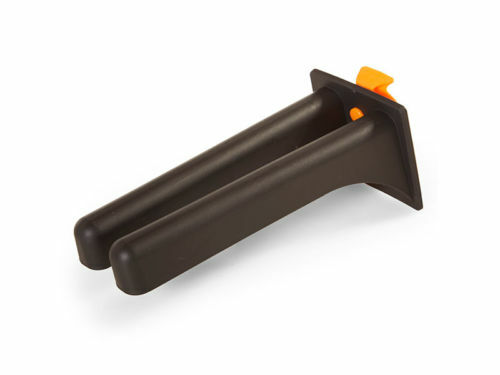 Store away those bulky items using the Lock & Roll Unit Shelf. Simply place the shelf inside the Lock & Roll cube on one of the two available shelf heights and begin storing! The Lock & Roll Organizer™ Multi-Use Holder is the organization accessory for all your long-handled tools and sporting equipment. The Multi-Use Holder can store your bats, hockey and lacrosse sticks, rakes, shovels, scooters and more!